The Pet ID Equine Horse Passport is a 34-page riveted, A5 document produced in accordance with government legislation. The Horse Passport includes all registered owner’s details, equine’s details and a diagram showing the equine’s markings and the implant site of the microchip on a signed silhouette. The passport is issued to identify the equine. 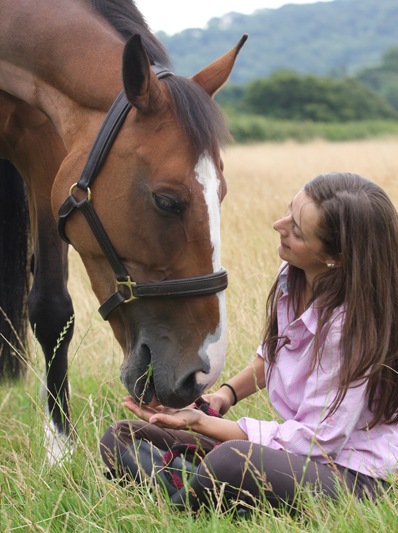 Pet ID Equine makes no representation in respect of the legal ownership of the equine. The silhouette must be completed by a qualified Veterinary Surgeon. Please click on the links below for more detailed information. 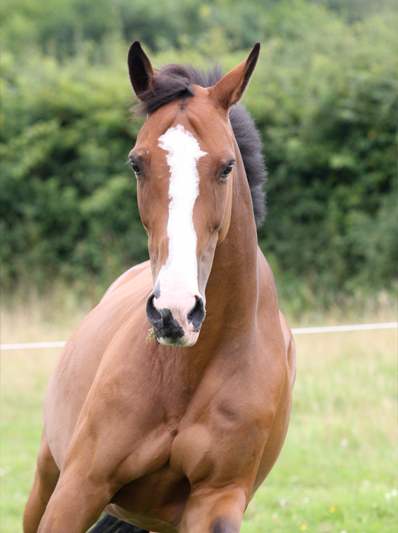 If the equine is already microchipped prior to obtaining a passport then the passport will be issued as a replacement. Click here for legislative information relating to the microchipping of equines. Pet ID Equine also provides a comprehensive identification support network to veterinarians, local authorities and welfare centres, assisting with promotional events and marketing. Please contact Pet ID Equine to find out more. A foal must be identified by six months of age or by 31st December of the year of its birth. If a foal is not identified within this time, Part II of Section II will be signed by the PIO in order to exclude the equine from the human food chain. The passport will be stamped ‘replacement’ if the equine is outside the above timeframe. An unweaned foal will require a passport regardless of its age if it is being moved without its Dam or foster mother, or sent for slaughter for human consumption.